I stupidly deleted all my video footage of a Silver Wedding from my Sony HDR-SR11E camcorder HD (AVCHD) thinking I was just deleting the photos on my memory stick. When I realised this I turned off the cam and did not use it since. The video was to be recovered in the original clip sequence. That's great news, thanks. The camcorder arrived safely this morning - many thanks for returning it so quickly. 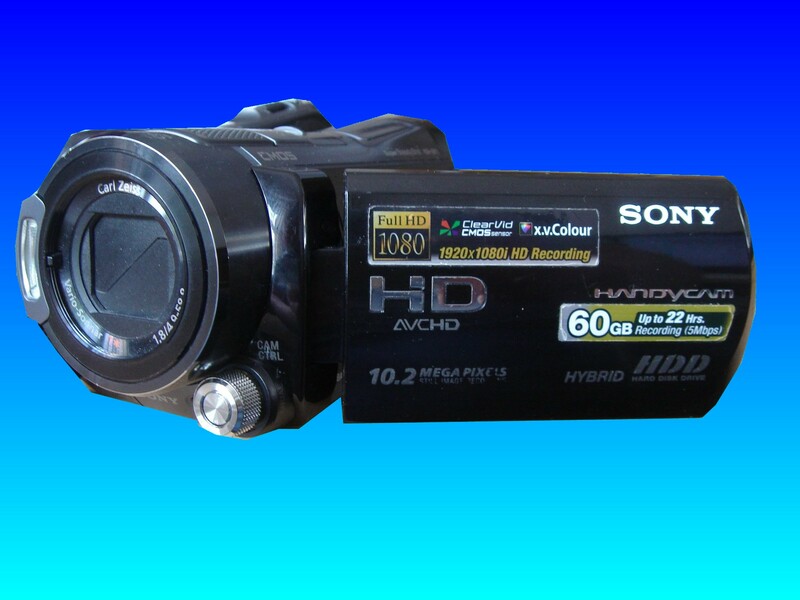 If you need a Restore deleted video to original clips service, then contact our friendly company. I stupidly deleted all my video footage of a Silver Wedding from my Sony HDR-SR11E camcorder HD (AVCHD) thinking I was just deleting the photos on my memory stick. When I realised this I turned off the cam and did not use it since. The video was to be recovered in the original clip sequence. That's great news, thanks. The camcorder arrived safely this morning - many thanks for returning it so quickly..